Come see what’s in our drawers. Have you ever wondered what goes on behind the exhibits in The Nat’s building? 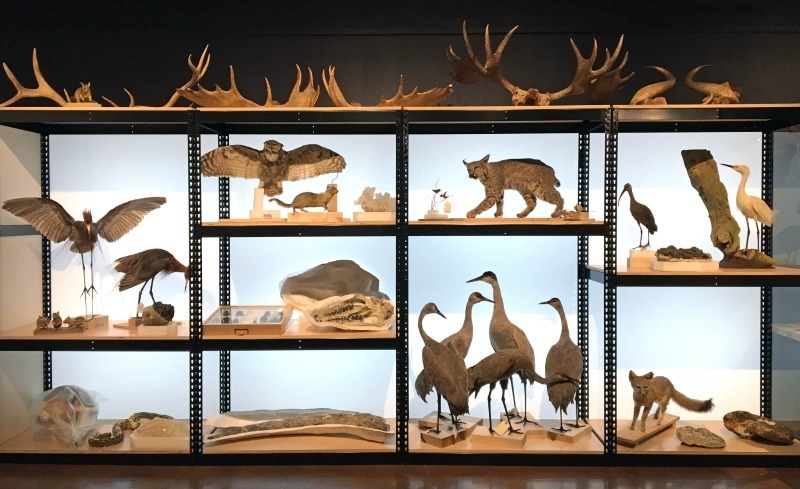 The building looks bigger from the outside than inside because it holds 8 million specimens—animals, plants, fossils, shells, insects and spiders, minerals, and gems—in storage areas underground and behind gallery walls. We’re giving visitors a rare peek behind the scenes in our new exhibition, Unshelved: Cool Stuff from Storage. The exhibition is free for members and included with general admission. 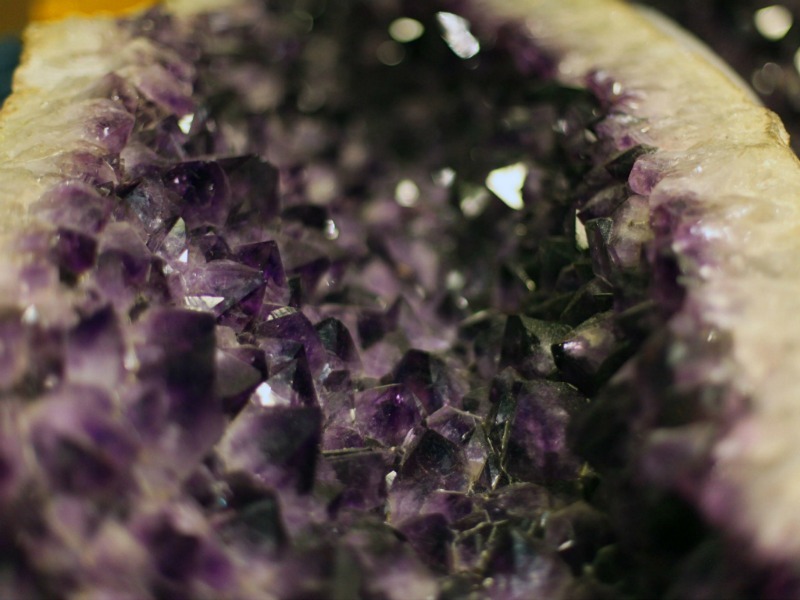 A look behind the scenes in our storage areas is like a cross-section of the diversity of nature itself. You’ll find everything from tiny beetles to enormous whale bones. Patterns and symmetry in scales and feathers, in the twisting spiral of a gastropod shell, in branching antlers and beautiful corals. The alien weirdness of a whale barnacle or a giant stag beetle. 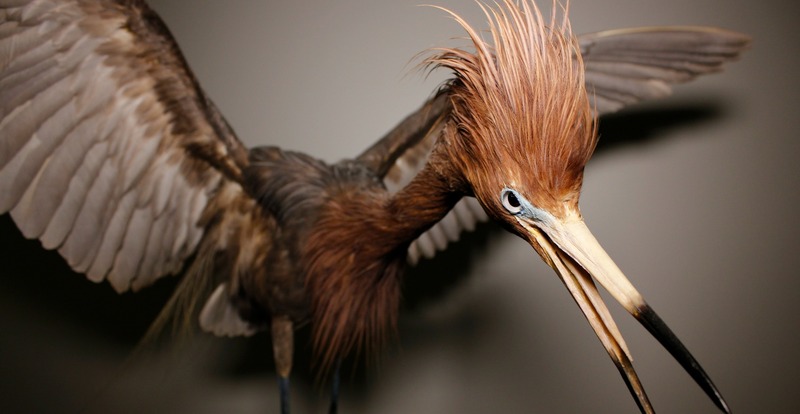 The specimens in the Museum’s holdings, which are meticulously preserved and catalogued, are curated by several departments that comprise the Biodiversity Research Center of the Californias (BRCC). 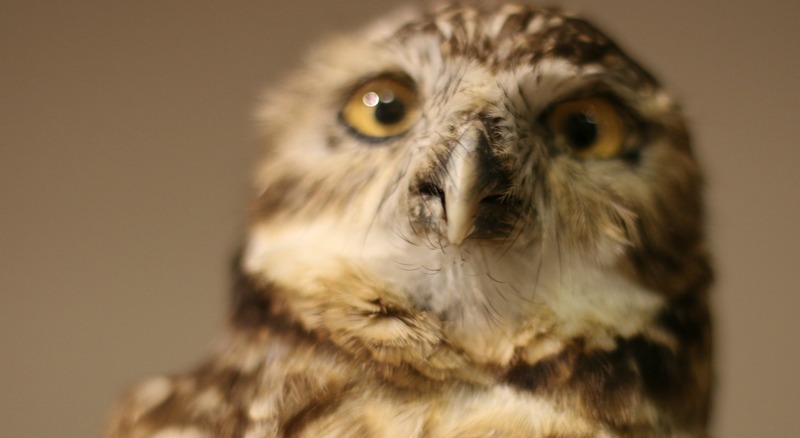 Research departments and collections include Birds and Mammals, Botany, Entomology, Herpetology, Marine Invertebrates, Mineralogy, Paleontology, and the Research Library. Due to the sheer size of our collection, we have an abundance of riches, though most of these specimens never see the light of day. Unshelved changes that by giving visitors a rare “backstage” glimpse of the Museum’s storage areas. 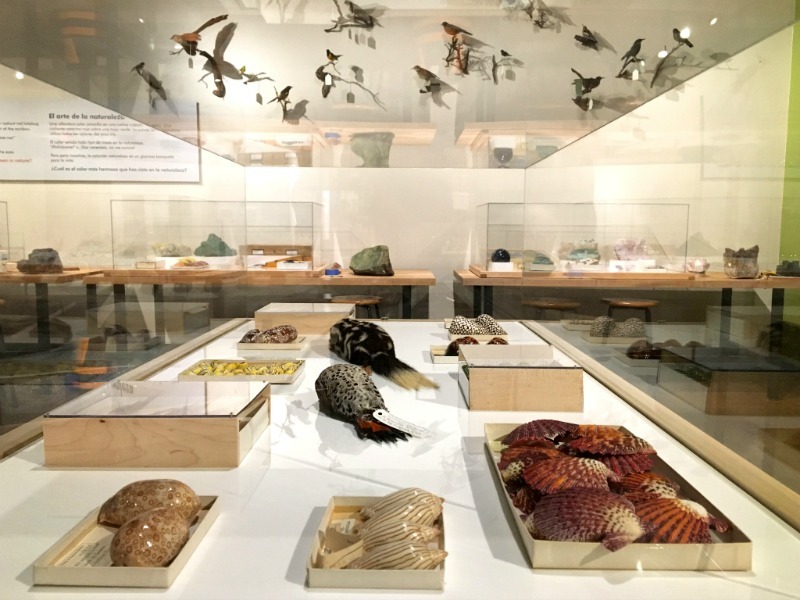 Specimens arranged on shelves and in cases will offer visitors the opportunity to revel in the natural world in all its beauty and strangeness. Unshelved, located on Level 2 next to Coast to Cactus in Southern California, is free for members and included with general admission. This exhibition is made possible by the J.W. Sefton Foundation, Kathy and John Hattox, and the City of San Diego.